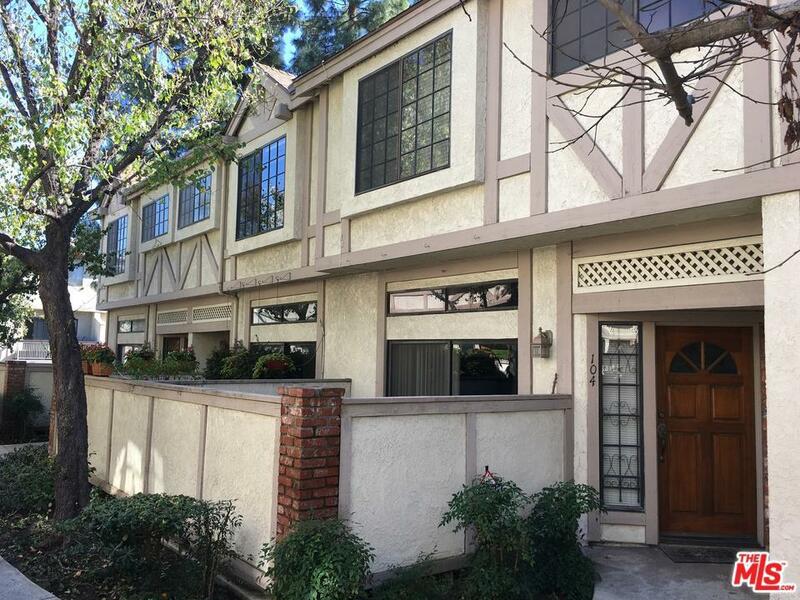 Highly sought-after Lake Balboa tri-level townhouse in resort-style community. Two-car garage with direct entry to home. 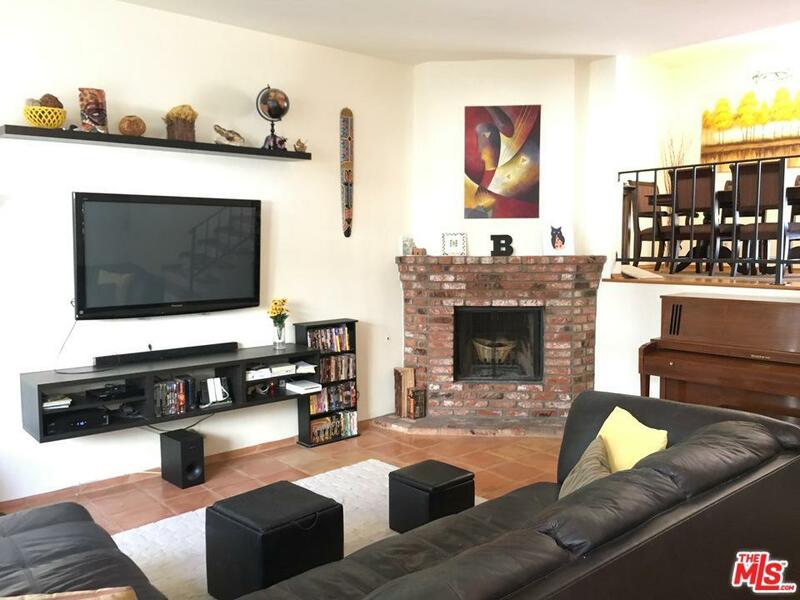 Sunken living room with brick fireplace opens to large, private patio. Open floor plan and large dining area with hardwood floors are perfect for entertaining. Kitchen has granite countertops, separate breakfast area and attached balcony. Dual master bedrooms on the third floor both have bathrooms en suite and hardwood floors. Rear master bedroom also features a high, vaulted ceiling with exposed wood beams as well as an ample dressing loft with lots of closet space. The laundry room is conveniently located near the bedrooms.This gated community includes a large pool and spa and plenty of guest parking. 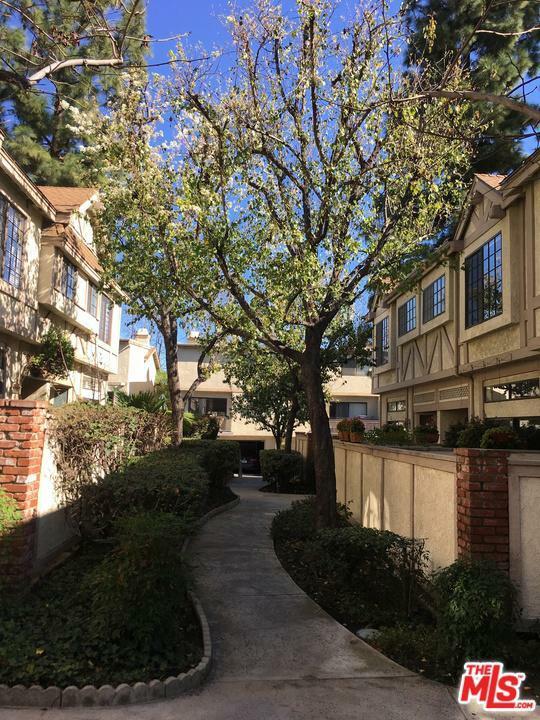 The Lake Balboa area is known for an abundance of recreational facilities, all nearby. 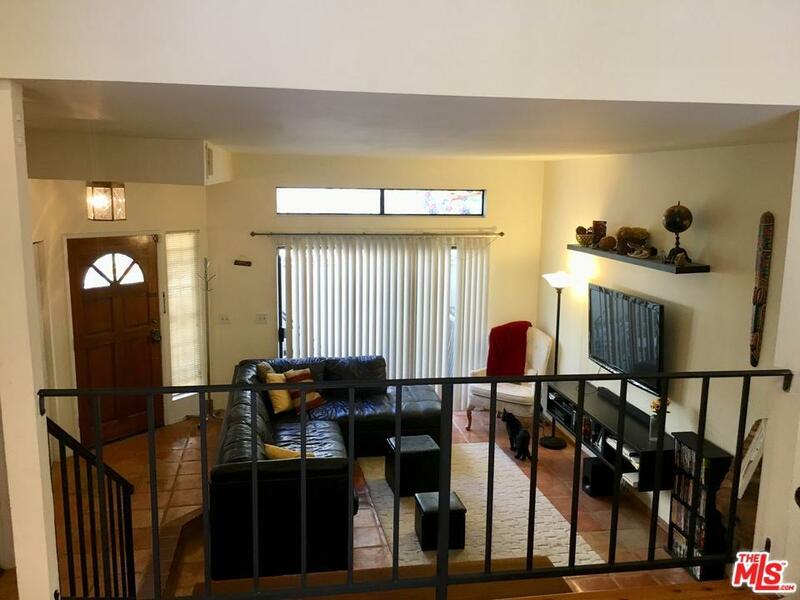 Listing provided courtesy of Lilia E Llamas DRE#01340736 of Paragon Realty Services.